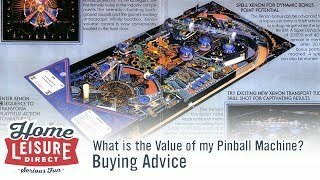 What are Gottlieb Pinball Machines? 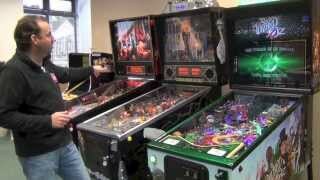 Gottlieb are a historical pinball machine manufacturer dating back as far as 1927. Started by David Gottlieb, the company initially began life producing flipperless ‘baffle ball’ machines for use on bar tops and the like. 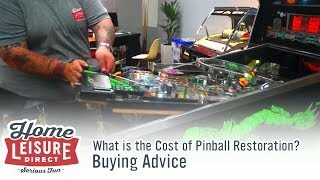 Gottlieb are viewed as being one of the godfathers of the pinball industry in its earlier years, particularly throughout the electromechanical years of pinball machines. 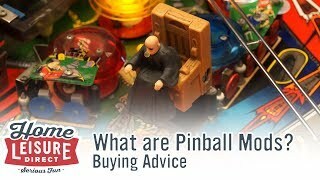 As previously mentioned, Gottlieb’s biggest years were the years where electromechanical pinball machines were the norm in bars, arcades and pinball parlours. 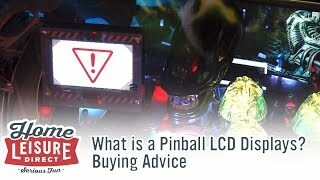 The company really were key in pinball’s incredible rise to fame throughout the 20th century. 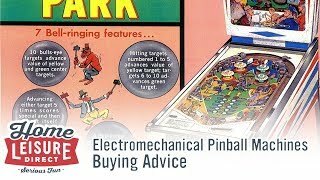 Perhaps Gottlieb’s biggest contribution to the pinball world was the introduction of electrically powered player controlled flippers, found on their 1947 game ‘Humpty Dumpty’. 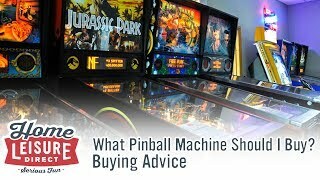 The effect of this was immediate, and electric flippers are still how pinball is played today. 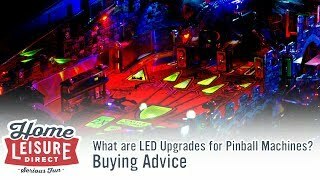 Gottlieb’s main collection of electromechanical games had a very iconic design known today as a ‘Wedge-Head’ (called so for their angled ‘wedge’ backboxes) and dominated the arcades for the longest time throughout the 50s and 60s. Their games were well built, simple to learn and stood the test of challenging environments well. 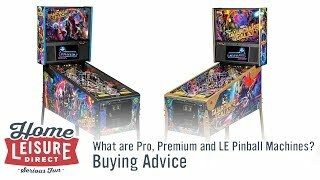 Gottlieb continued producing their pinball machines throughout the 70s and 80s, and continued to produce games that are still sought after today like Haunted House, Genesis and Black Hole. Gottlieb even revisited some of their designs from their Electromechanical years to update them with solid state technology (Such as El Dorado - City of Gold). 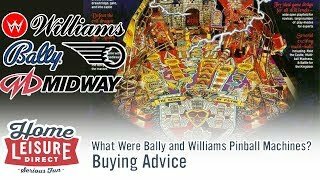 By the end of the 80s though, Gottlieb began to struggle to produce popular games as companies like Williams, Bally and Data East began to release more modern playing pinball machines. 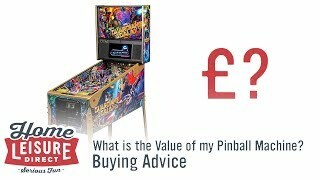 Players began to find many of Gottlieb’s releases clunky feeling, and lacked the flow and speed found on games by the other manufacturers. 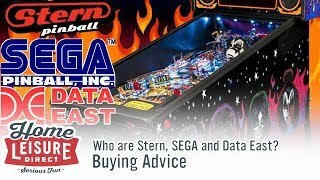 The company was bought out by Premier Technology in 198, who continued to produce pinball machines under both the Gottlieb and Premier name. At the turn of the 1990s, Gottlieb were really beginning to be left behind by the other manufacturers in terms of gameplay and game feel, but they were still able to obtain some excellent licenses throughout their time in the 90s such as Nintendo’s Super Mario Brothers, Nightmare on Elm Street and Rescue 911. 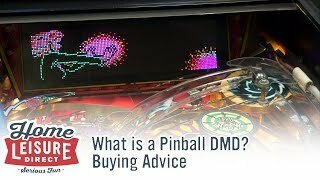 Technologically, Gottlieb were implementing industry standard technologies like the DMD and updated sound into their machines, but perhaps a little too late for it to make the company a major player. 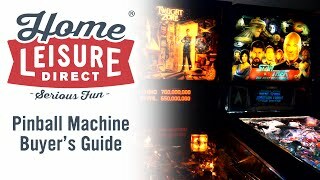 The quality of their games remained excellent throughout, with exceptionally well build cabinets and playfields that could take a lot of punishment, making them very attractive from an operational perspective.